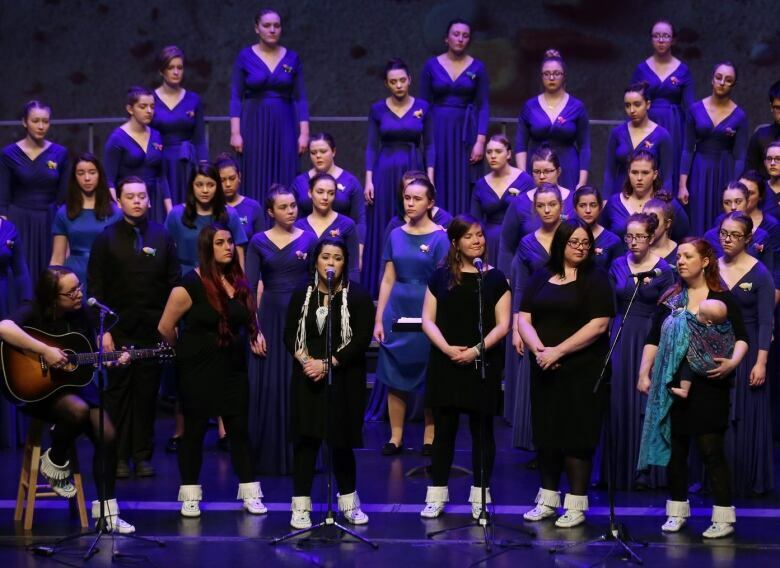 The choir was formed as a cultural response to the 1992 cod moratorium as a way to bring hope to the next generation of Newfoundlanders and Labradorians. They're in Iraq, helping children who grew up under ISIS. They're in San Francisco, leading teams building self-driving vehicles. They're renowned Canadian musicians and radio hosts. As the Shallaway Youth Choir celebrates its 25th anniversary, many of its alumni are world leaders and world changers, living all over the globe and working to make it a better place. They credit their success to their experience in the choir. "I think Shallaway did change the path of my life," said Erica Lilly, a family physician in Ottawa who sang with Shallaway for eight years. "It gave me a drive to achieve high levels, but in a way that you brought everybody with you. So it wasn't individual achievement, it was group achievement." 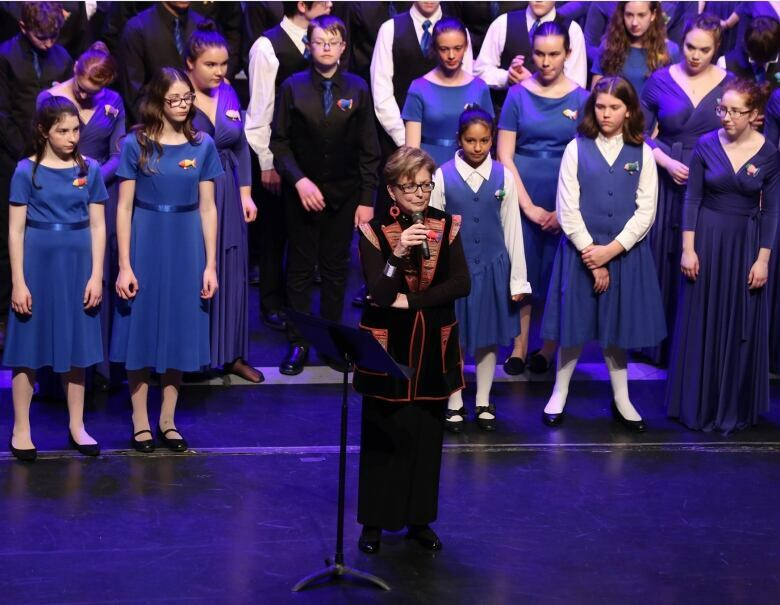 Susan Knight, now the chancellor of Memorial University, started the choir as a culture response to the cod moratorium, to create a new generation of Newfoundland and Labradorians who had pride in their province and the belief they could create change in their home and in the world. "Community is at the centre of it," said Knight. "And it's in the music, too. Because every song is a slice of real life, and we always make sure they understand what it's about." But it isn't just about the music. "Shallaway is much more than a choir, it's also a leadership hub," said Ryan McDonald, a master's student in music at the University of Toronto and a member of Shallaway for nine years. "One thing we're constantly talking about is leadership, and how we can be leaders and mentors for one another, how we're able to share our experience with the younger choristers." 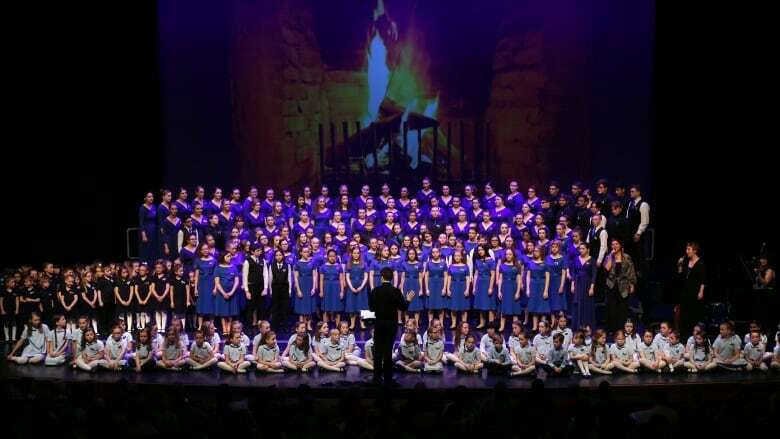 Choristers sing songs from Newfoundland and Labrador and learn about the cultural history of the province, and they sing songs from around the world, and travel around the world to perform and compete. 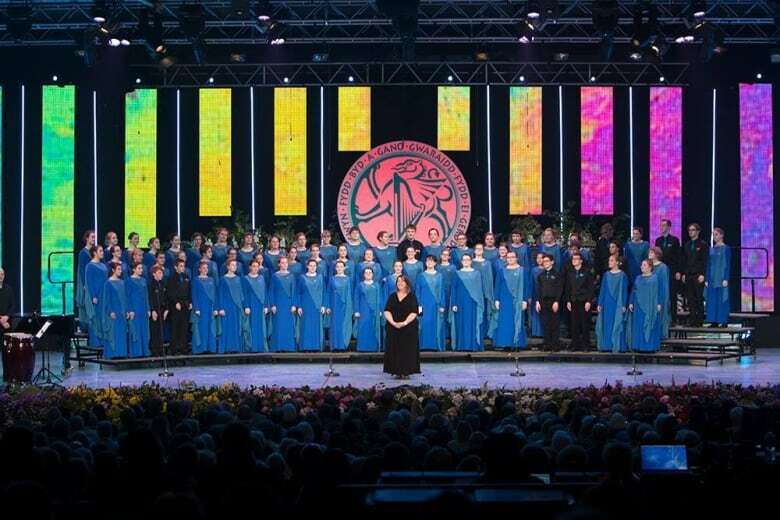 In 2015, the Shallaway Youth Choir was recognized as the Children's Choir of the World at the 2015 Llangollen Musical Festival in Wales. 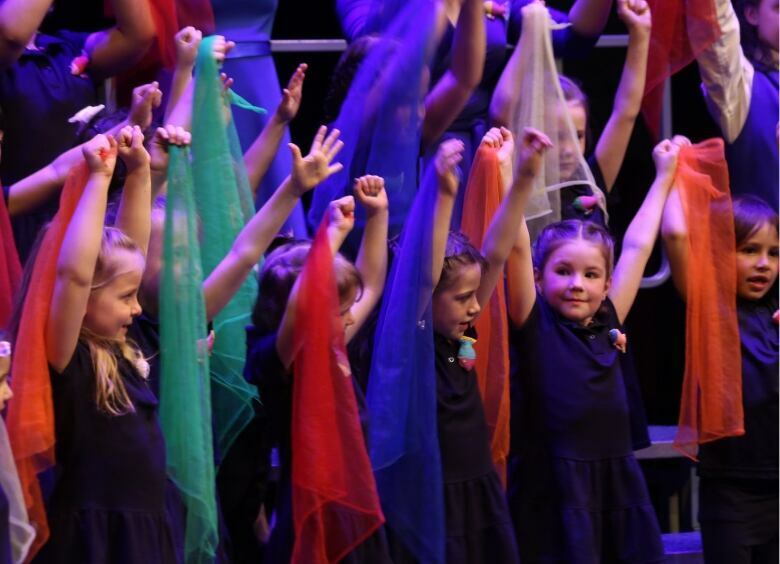 "Singing in this choir, kids really believe that they can do anything and they have huge capacity," said Kellie Walsh, the choir's artistic director. "Then they graduate and they go to university and they live that [idea of] 'Of course I can make things better, I can make change in my community.'" To meet some of Shallaway incredible alumni — like Tim Baker of Hey Rosetta! — and to find out why they never sing "chickenissimo," check out CBC's special on Shallaway's 25th anniversary.